Skoda has renewed its contract to provide vehicles to London’s Air Ambulance service. 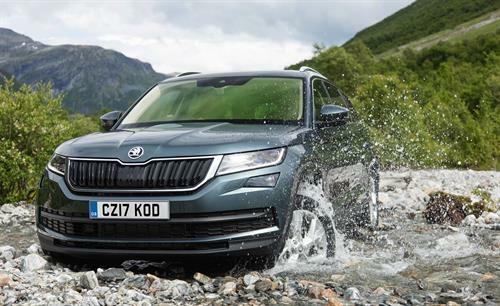 Both the firm’s Kodiaq SUV and hot Octavia 245 vRS estate have been chosen by the service to help with its operations…. Skoda has announced a suite of technology upgrades for its versatile Octavia Scout model. The Czech manufacturer has been overhauling the Octavia range with the most rugged and versatile variant the last to be upgraded…. Skoda has released an all-new version of its Octavia car – the Octavia vRS 4×4. The new model adds all-wheel drive capability to the already popular Octavia, providing drivers with more traction in slippery conditions….